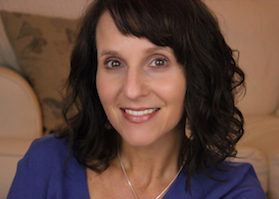 As an author and speaker, Lisa has a fresh voice in the genre of women’s Christian fiction. 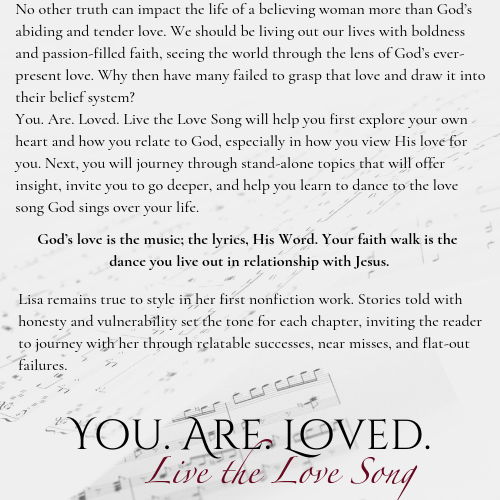 Because she didn't grow up in the church or as an active believer, Lisa’s journey to her current life of faith was one filled with bumps and bruises, a fact that allows her genuine empathy toward broken believers and the lost. More in the line of secular fiction, her characters are in process and deeply flawed, individuals most readers can identify with. Lisa doesn't shy away from the tough subjects but rather creatively explores elements of the human condition and all the junk that comes along with life and faith. 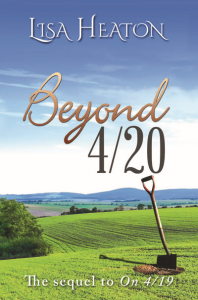 If you would like to receive a link for the free Introduction and 1st Chapter when they are available, send your email to lisa@lisaheatonbooks.com. 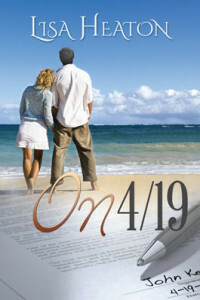 New fiction release coming later this spring! 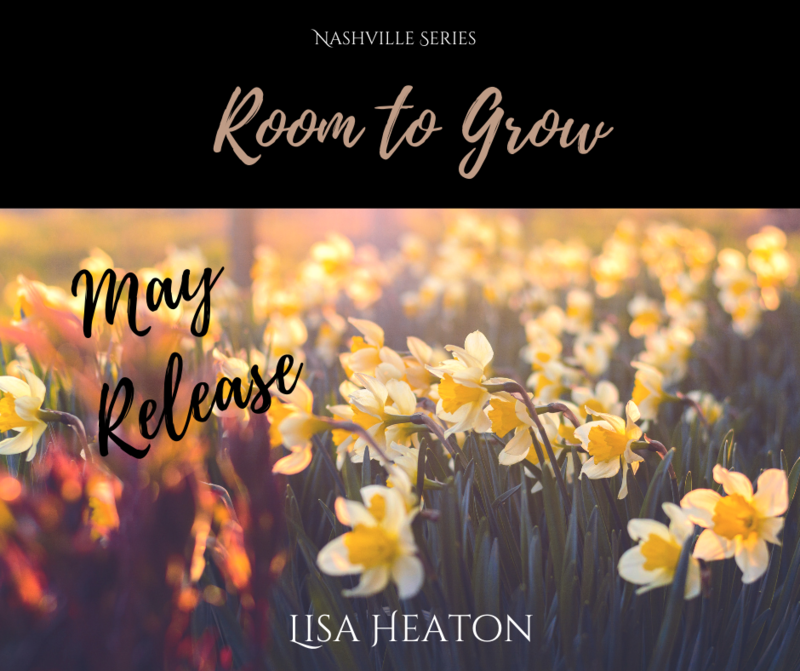 first book in the Nashville Series. This is Josh and Sophie’s spring-inspired love story, one I began writing last year. Since then, I’ve known their journey wasn’t complete. I’ve enjoyed having them back in my life and following their story to its completion. 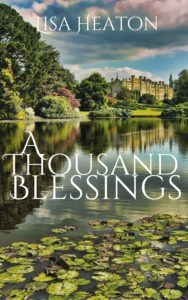 If I had to describe this book in one word, I would say “Sweet.” I love this couple’s decade-long beginning, devotion during the ups and downs, and long fought for happy ending. 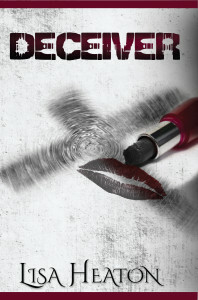 All titles are currently available for Kindle at your favorite online retailer. Print revisions are underway. Check back for print release dates. The print version will release in the spring of 2019. 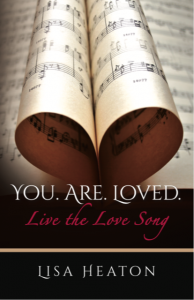 You.Are.Loved. 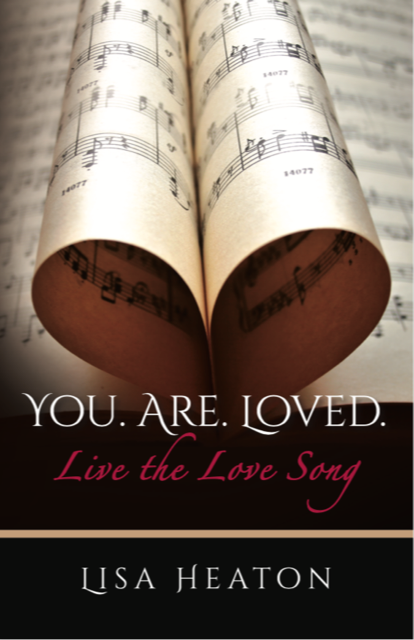 Live the Love Song releasing April 19th! 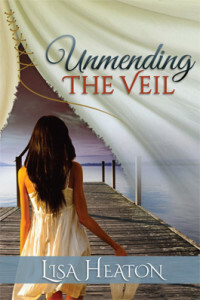 Unmending the Veil and the companion study, Into His Presence, have touched the hearts of many. The emphasis on loving God before all things hits most of us right where it hurts. Intimacy with Jesus is not only possible, it is what He wants for you. Watch the video online and download the material. Lisa’s first short story is now available. Click photo to get started.